The latest Eclipse release, Eclipse Photon, is now available! Naturally, this issue of the newsletter features some of the things that are new in Photon! For all the details, check out the New & Noteworthy. 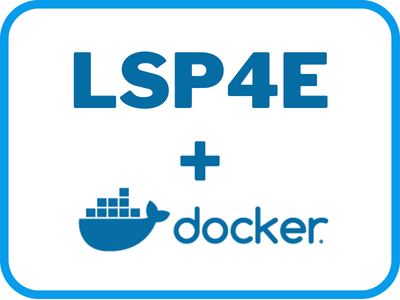 ➜ LSP4E in Eclipse IDE: more for languages (and debug) Servers! 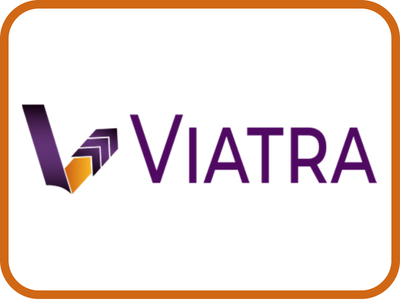 ➜ What is Eclipse VIATRA? 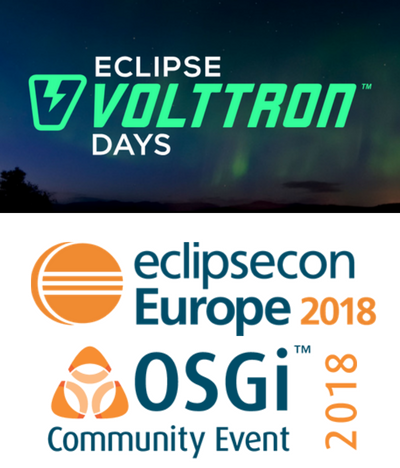 Don't forget to propose a talk for EclipseCon Europe, Oct 23-25 in Ludwigsburg, Germany. The submission deadline is July 16. Finally, three students from the Nara Institute of Science and Technology, in Japan, have been analyzing bug reports in the Eclipse Project. 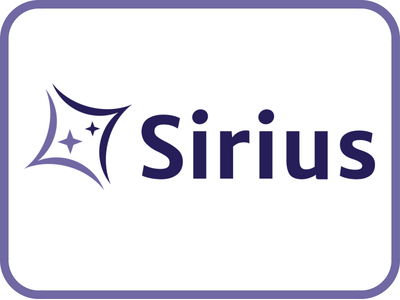 Please take 10 mins to complete their survey about how developers view bug reports. Complete the survey. 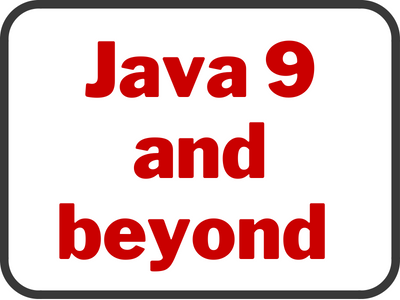 The world around Java is changing at a fast pace. How is the Eclipse IDE keeping up? 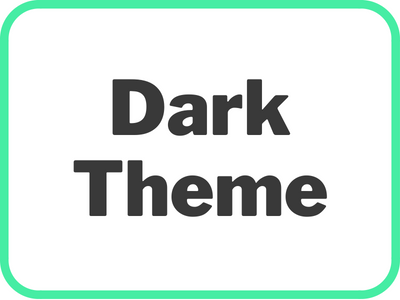 With Eclipse Photon, we are shipping the best support for the dark theme so far! LSP4E in Eclipse IDE: more for Language (and debug) Servers! 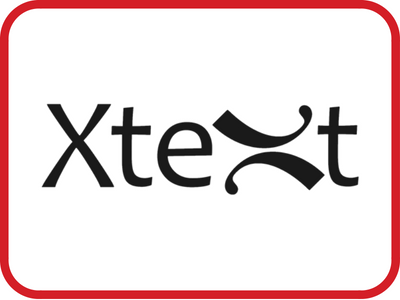 The Xtext and Xtend 2.14 release comes with a whole bunch of new features and support for the latest framework versions Xtext and Xtend are build on. A model query and transformation framework to efficiently move information back and forth between various documents and models. Configuring syntax coloration for any language in Eclipse IDE is now possible with TM4E which consumes a simple TextMate grammar file. 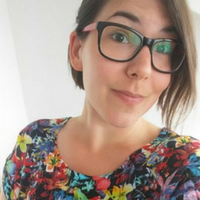 Eclipse Photon im Fokus: Was ist neu, was kommt danach? 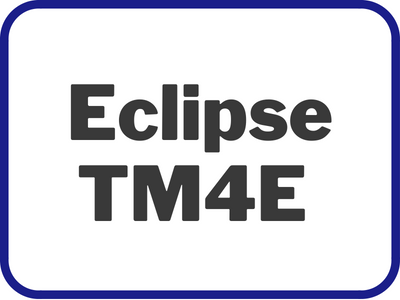 Eclipse openK User Modules: to consolidate Energy and Water Infrastructure Software (EWIS) onto a shared technical platform, to define open interfaces and reduce or optimize interfaces where applicable. Eclipse Sprotty: is a next-generation, open-source, web-based diagramming framework. Eclipse SWTChart: provides the means to create rich, flexible and interactive data visualizations natively in SWT.